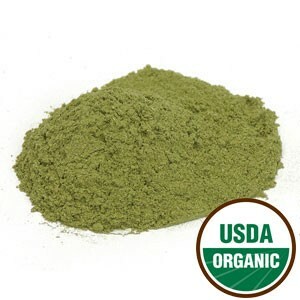 There is a lot of confusion about the different types of herbal powders available. 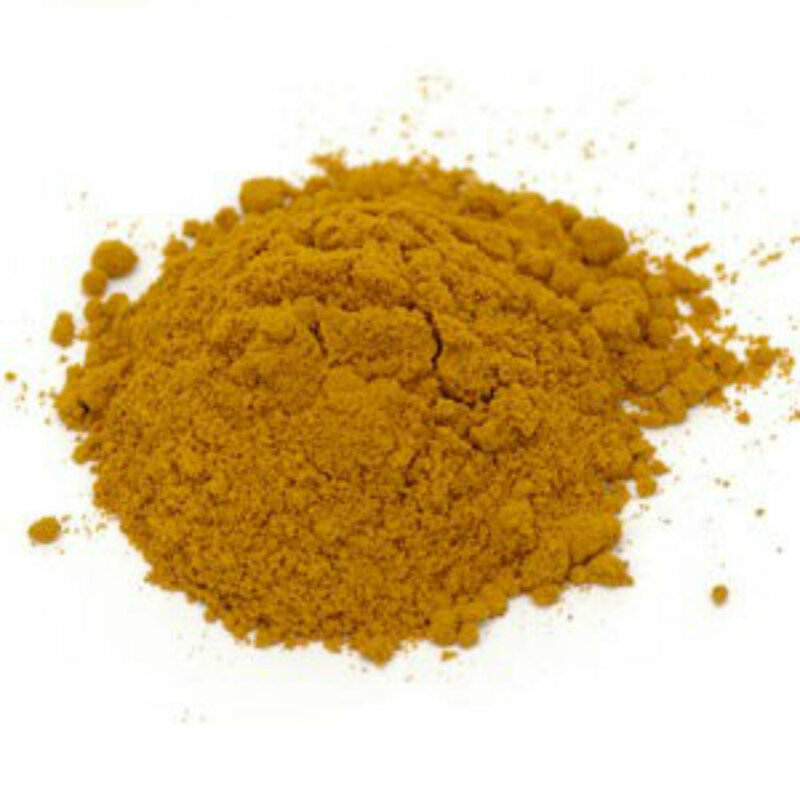 I am sure you have seen these terms: herb powder, full spectrum herb extract powder and standardized herb extract powder. While these are all herb powders, they are very different. What are they? How are they different? 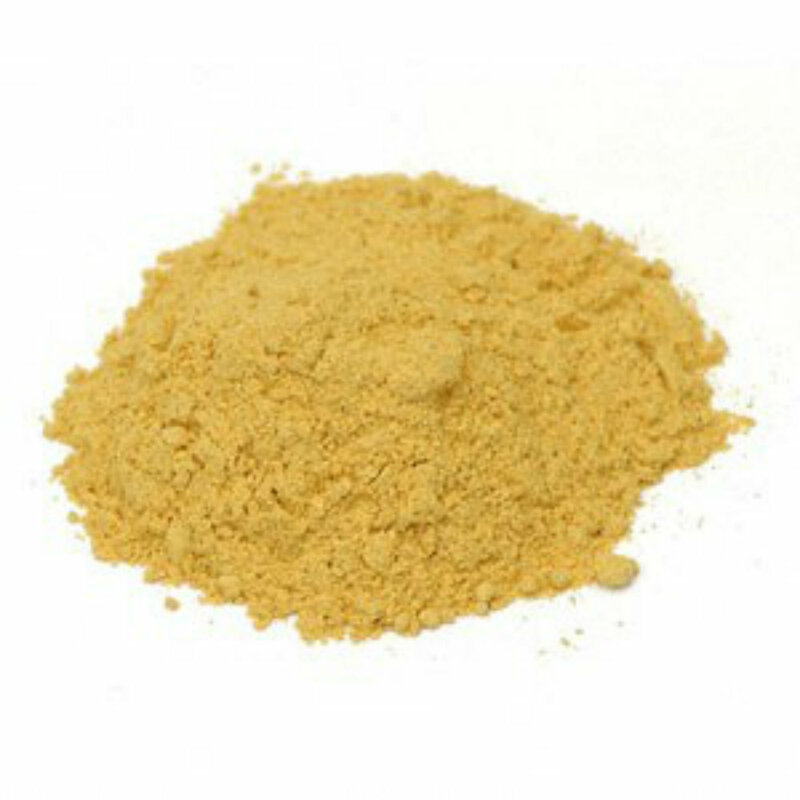 An herb powder is an herb that is dried and made into a powder. The chemical components are the same as in the whole unprocessed herb. You can ingest more of the herb in this form than in the whole form, but the active chemical components are not concentrated. 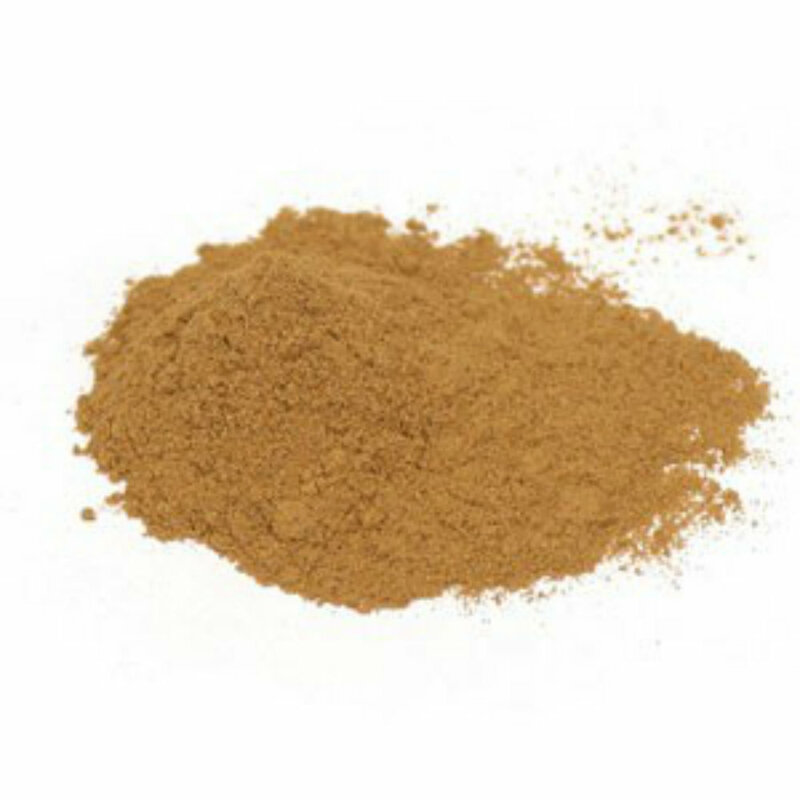 Extract powders are made by creating a decoction of a single herb at a low temperature for a precise amount of time. The liquid is then dehydrated and the solids in the liquid (powder) are collected. A full spectrum herbal extract contains all the chemical components of the herb in the same ratio found in nature, but in a higher concentration. Many people believe that it is the natural occurring ratio of chemical components found in an herb that creates its’ health benefiting effects. The full spectrum extract, gives you a higher percentage of these compounds in each dose. On a package of full spectrum herbal extract powder you will see a concentration ratio. For Example, it may say it has a 5:1 ratio, This means that 1 gram of the extract powder contains 5 times the active ingredients as 1 gram of regular herb powder. With a standardized extract, one or two of the herbs active chemical components is extracted. It is then added back into the herb powder at a higher concentration. The resulting powder does not contain the same chemical ratio that is found naturally in the herb. Standardized extracts do provided consistent dosages and potency of the active chemical that was extracted. As a result, a standardized powder may react differently than the whole herb. Often with standardized extracts you will see a percentage on the package. For instance, if it says the powder has been standardized to 3%, it means there is 3% more of the extracted active compound. Milk Thistle Standardized Extract Powder that has been standardized to contain at least 80% of the active compound silymarin. An easy way to understand the differences is with oranges. A fresh squeezed glass of orange juice would be like an herb powder. Orange juice concentrate would be the full spectrum herb powder and a vitamin C tablet would be similar to the standardized herb powder. As you can see, these powders are very different from each other. Their dosages are not interchangeable. Be sure to follow the package directions or your healthcare professionals’ guidance. Each one of these powders offer their own benefits, one is not better than the other. The one you chose to use depends on your body’s needs. It is best to consult with your doctor or acupuncturist.